Headlights or Headlamps or whatever you wish to name them. 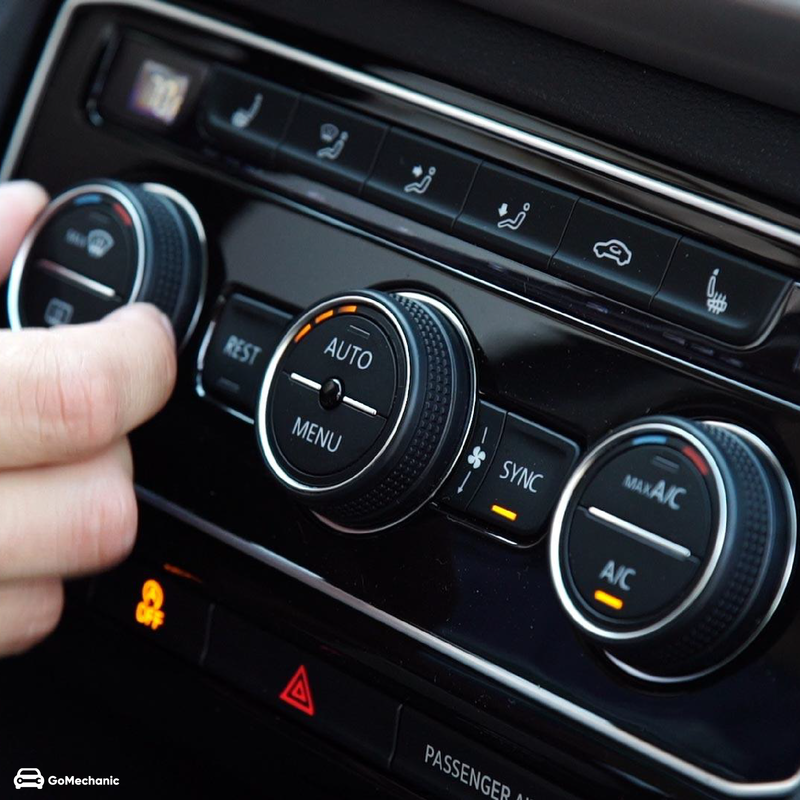 These are the most, if not one of the most essential features of a car. They play a very significant role in ensuring safety and drivability. This is a feature; you don’t think much about until the day they go bust. Especially in the night or during winters when there’s minimal visibility, your car headlights help you get a clear view of the road. 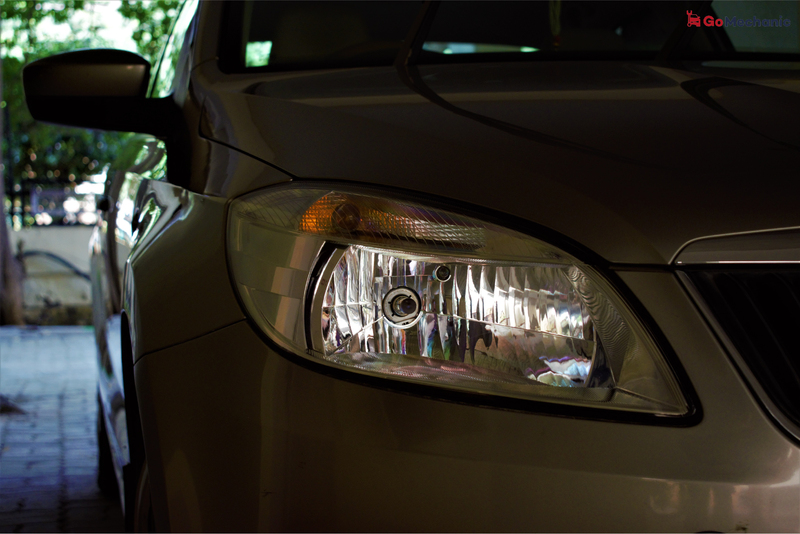 Apart from aiding visibility, headlights also compliment the overall aesthetics of a car. So, in this blog post, we are going to shine a light (pun intended!) on this subject to help you know better. Gone are those days when cars used to be simpler when headlamps were incandescent bulbs contained inside a reflective housing. Things have taken a technological turn with radical innovations in automobile illumination technology like BMWs LaserLight Technology, which is ten times brighter and intense than any standard Halogen, Xenon or LED lamps. The most basic tech when it comes to lights. Halogens are still in use today, a primary reason being its low cost. 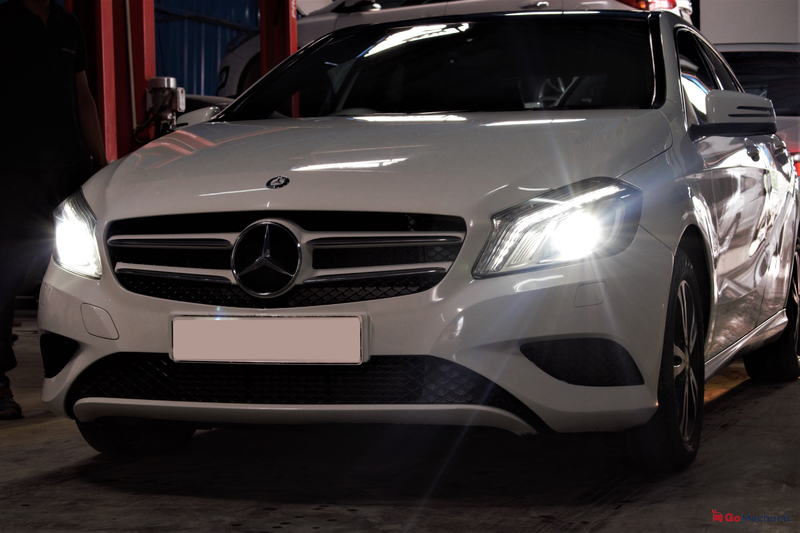 Halogen headlights use a tungsten-filament mixed with halogen gas to generate a bright yellowish light on the road. With halogen headlamps, higher the filament temperature, the brighter they are. Unfortunately, constant high-temperature operation induces wear and tear causing eventual failure. Another demerit is that halogens consume a lot of energy concerning the output thus, are inefficient. Halogen headlights can provide illumination upto 100mtrs on the road which is a prime reason that car manufacturers are steadily phasing out halogens and replacing them with Xenons or LEDs which provide better lighting and are efficient. HID or High-Intensity Discharge utilise an inert gas known as Xenon for better output, replacing the traditional heated filament. As a result, xenons offer better illumination and operate a lot cooler thus, adding to it lifespan. Xenon headlights have been in use for quite some time now. Car manufacturer prefers featuring xenon headlight with a projector setup which uses a plano-convex glass lens to focus the light on the road. Due to the nature of the inert gas, xenon lights give a bluish-white tinge when operational. Owing to its complex build, xenon headlights are an expensive feature. Xenons also have some delay and take some time to come full brightness, which is also a reason why manufacturers use xenon on high beam and conventional halogen on the low beam. 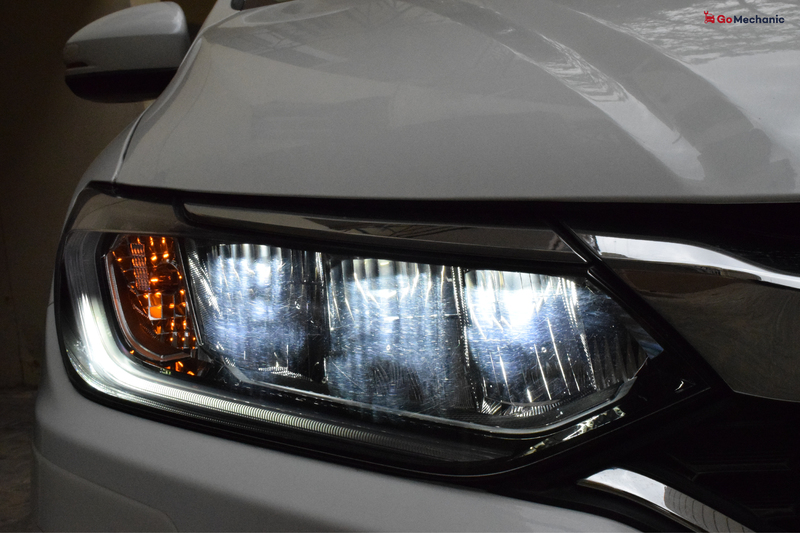 Bi-Xenon Headlights: “Bi” xenon refers to the headlamp setup, where a single xenon headlight is used and is either shaded or mounted on a solenoid for high and low beam feature. LED or light emitting diodes is a very efficient system for automotive illumination. LEDs have been around for decades, used in consumer electronics like TVs and mobile phone. LED headlight has the most extended lifespan over both halogen and xenon. They also emit light that’s far closer in colour to daylight which provides a much brighter and efficient output. 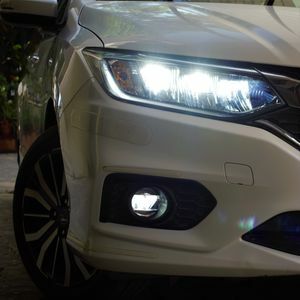 Car Manufacturers like Honda, Nissan, Maruti Suzuki have started offering LED headlamps with their popular car models. 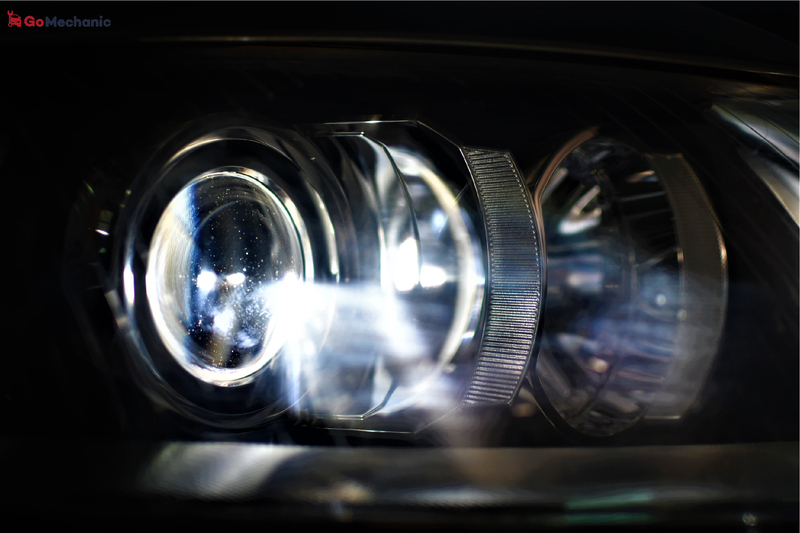 Projector Headlights: Contrary to the popular myth, projector headlights only refers to the setup in which the light source is focused on the road. Projector setup can be used with halogen, xenon or LED type headlights. 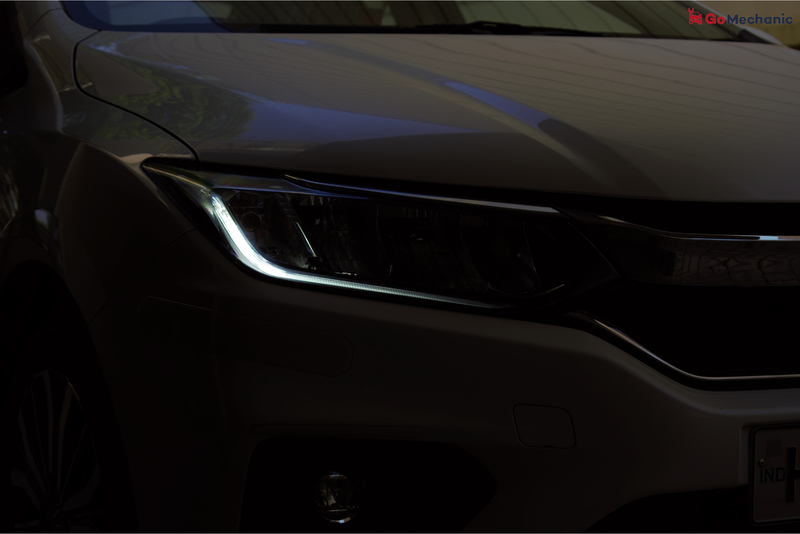 DRLs, as they are called, provide no actual illumination on the road but are there for increasing the vehicle’s own visibility. Credits to Audi and BMW for innovation which is why DRLs have contributed much to pedestrian safety. 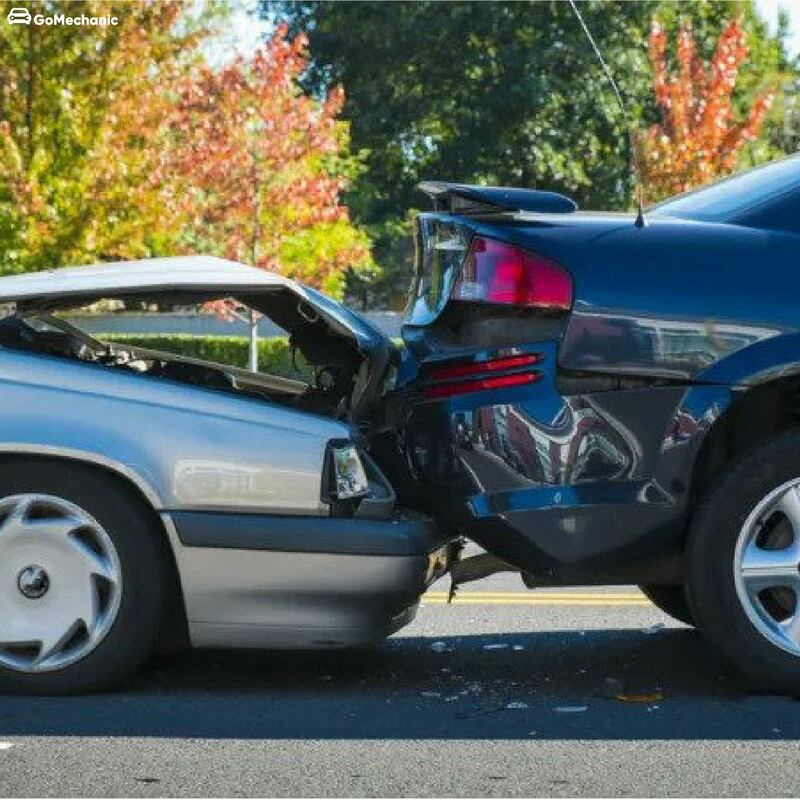 A study has revealed that the DRLs have helped bring down the rate of accidents by a staggering 21 per cent. Audi Active Matrix LEDs is a giant leap is headlight technology, where small LEDs work in tandem with precision reflectors and actuators which respond in real time according to the situation. Forming a matrix-like grid pattern, these headlights operate at 6000k which is roughly the same as daylight, offer exceptional illumination up front and induce no visual fatigue to oncoming drivers. Similarly, BMW’s LaserLight Technology is another stellar approach with automotive illumination. The name is a little deceptive as they’re not strictly laser headlights, they’re something closer to laser-powered headlights. BMW’s laser headlights work, by aiming a trio of blue-laser diodes, situated at the rear of the light assembly, into a set of mirrors, which reverse the direction of the light sending it through a lens filled with yellow phosphorus. Phosphorus, when excited by the light of a blue laser, emits a brilliant white light, which is exactly what happens when the reflected blue laser light passes through that yellow phosphorus-filled lens. The white light is then bounced off a reflector and, diffused, exits the headlight housing forward. The result is a light which is ten times brighter than that of traditional LEDs consuming only half its power. Headlights. One of the most essential features of a car. 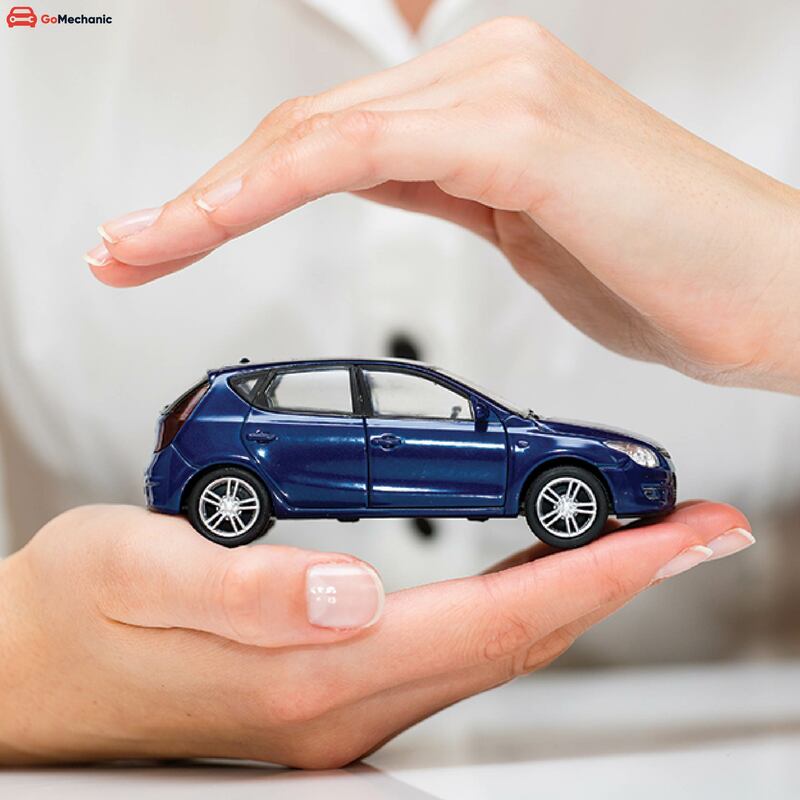 They play a very significant role in ensuring safety and drivability. This is a feature, you don't think much about until the day they go bust.